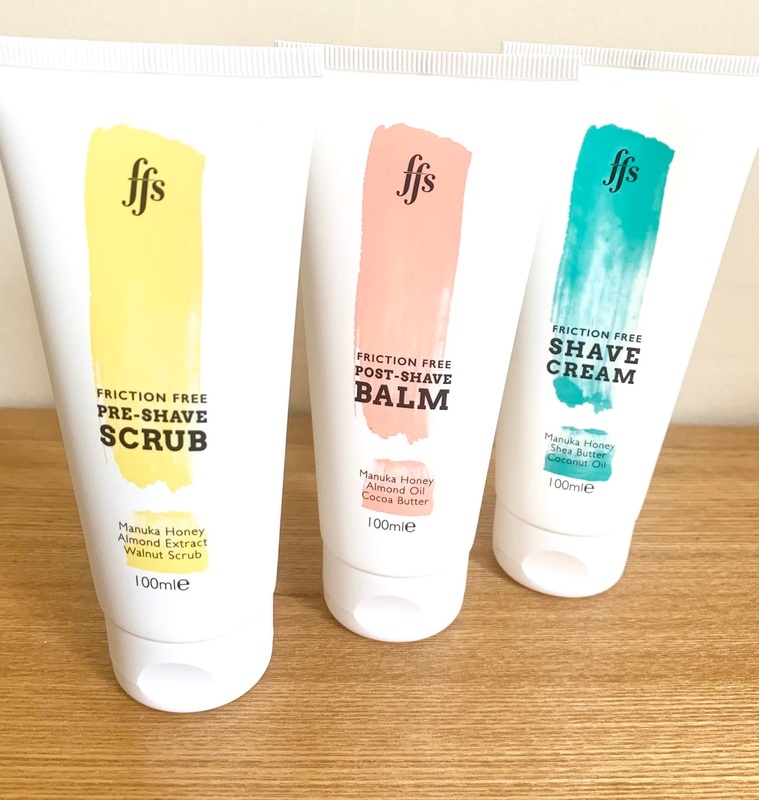 I feel really honoured to be working with Friction Free Shaving for the third time; I just love their products and couldn't turn down the opportunity. 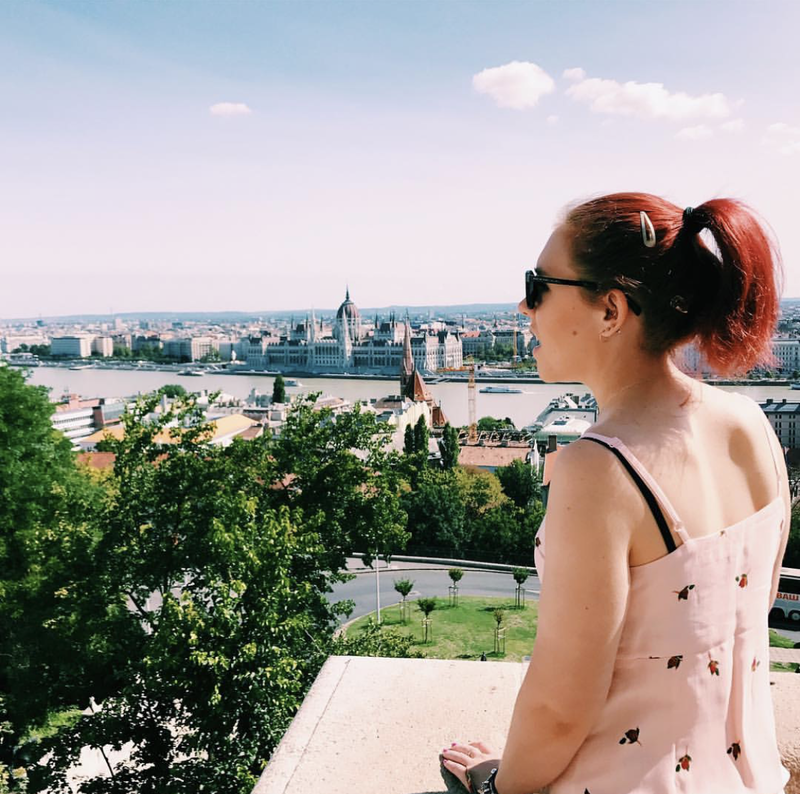 I am someone who shaves regularly, summer or winter, I'm not a fan of hairy legs. That being said, I respect anyone who is the exact opposite. 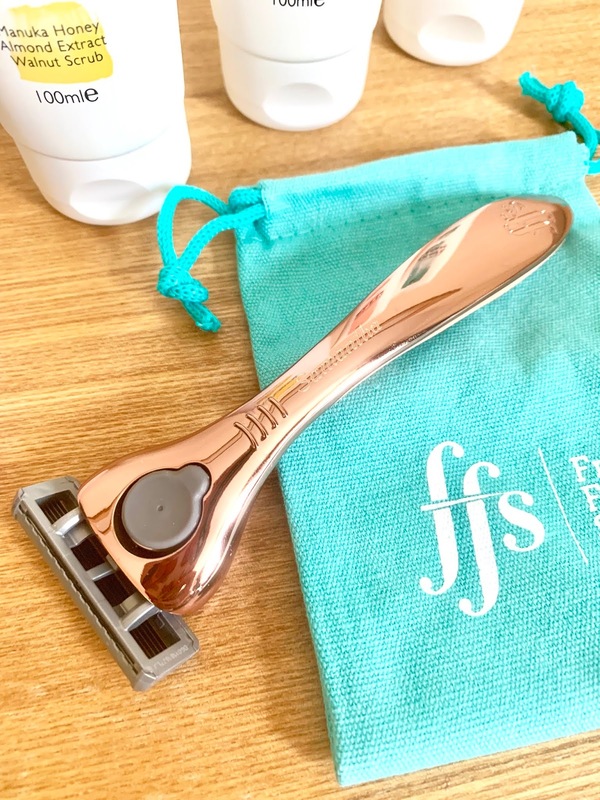 Friction Free Shaving (FFS) offer a subscription box where you choose from either a silver or rose gold, 6 headed blade, to be delivered to you initially. Thereafter, you are sent 4 refills in the post, the idea being a new blade for each week in the month. For the rose gold handle and 4 refills, it's only £9. NINE POUND. How many of us pay £5-10 for one razor blade. You can also choose to add engraving or pre-shave scrub, shave cream or post shave balm (below). I can honestly say, my legs have never been smoother. Your choice of Shaviour, the world's first metal razor designed especially for women. Free engraving of your choice (worth £6). Our award winning Shave Cream, packed with moisturising Manuka honey, Shea butter and coconut oil. Our Pre Shave Scrub, a gentle and all natural exfoliate made using the husk of walnuts. Our Post Shave Balm, which provides deep hydration to soothe and condition your skin. 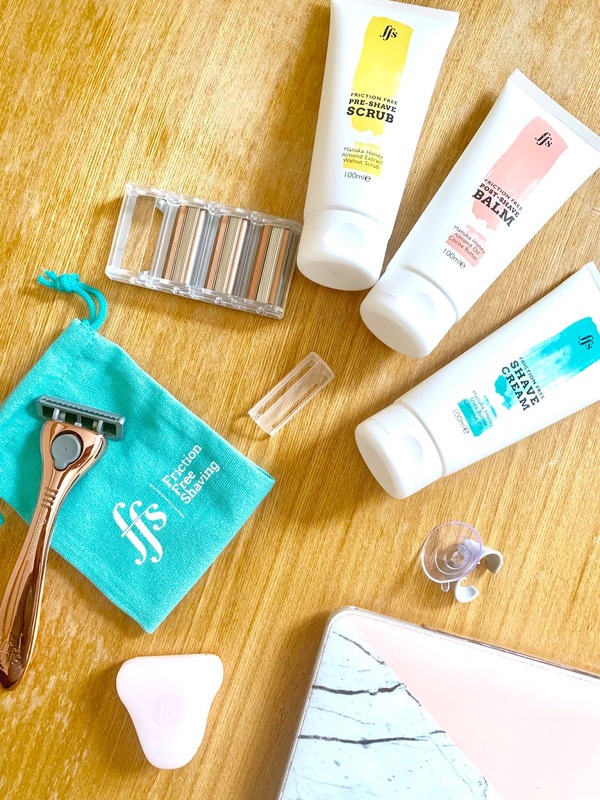 Four German-engineered razor refills, each with 6 diamond-coated steel blades and a styling bikini blade. Shower hook, Blade cover, Clamshell Blade Protector and Travel pouch.